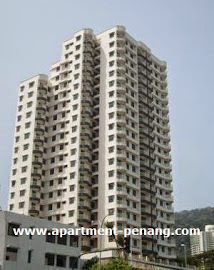 Grand Ocean Condo is located in Tanjung Bungah, Penang. It is only 10km from the heart of Georgetown and has easy access to the beach resort, hotels and famous beaches of Batu Ferringhi and Teluk Bahang. The project consists 3 type of layout plan, built-up area ranging from 1,033 to 1,248 sq.ft. Each unit offers a spectacular view of the sea. The neighbourhood condominium blocks are Twin Towers and Coastal Tower. 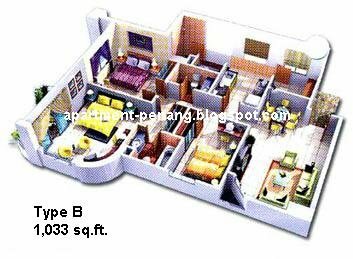 Built-up Area : approx, 1,033 - 1,248 sq.ft. Security with smart card access, community hall, intercom system, swimming pool, wading pool, jacuzzi, gymnasium, games area, sauna, BBQ corner, squash court, grand entrance lobby & covered car park, astro cabling. May i know how to get more information or any contact number or where is the sales office? any Grand Ocean unit for sale? how much ? i want to know if the seaview will be blocked by the surin,the new coming up apartment? Grand Oceans view will not be block by Surin. Surin is at the Hillslope while Grand Ocean is at the main road of Jalan Tanjung Bungah. I'm interested in Grand Ocean. Can anybody plz advise on the pros and cons of this condo. Is it ready for moving in? I guess if I were to buy now, it's from sub-sale market? Thanks in advance. nearby. Will this cause annoying to resident during praying hour? no,it wont be annoying,you can get 2 cotton buds and stick it up " u know where "
The word "affordable" should be omitted from the article about Grand Ocean Condo. This condo is definitely not affordable anymore looking at its' price ranging from nearly 400K and even up to 500K. The launching price was 260K and above. Now, people are all out to grab a profit of 100% of the original purchase price? This is ridiculous!! I would say if anybody want to spend that amount of money to purchase such property, I would suggest to consider buying landed property instead cause if a person is willing to buy 400K - 500K for a mere condo, he or she is more than half way able to afford to buy landed property. Obviously, the price of the condo is not compatible to the condo that you will be getting. Please take a moment and think about it. 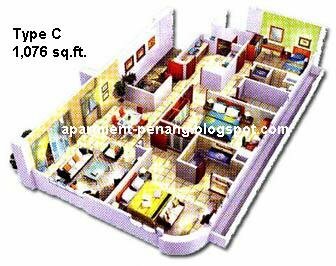 Does anyone have a floor plan of ablock c apartment which includes room sizes? Or know of someone that will have a floor plan? 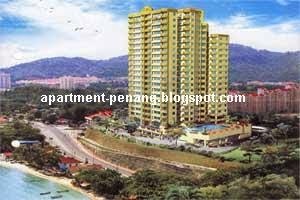 Hi, someone approached me to buy a unit in grand ocean. I am seriouly consider to purchase. Anyway, can I know the pro and cons of staying in this condo? Heard that the management not really get their jobs done and security needs to be improve, isn't true? Comments from residents of Granf Ocean are highly appreciated. Thank you very much! is it town house or condo? 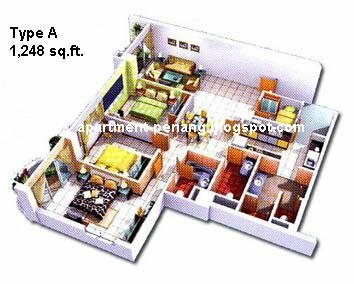 This Condo NOW available TIME Fibre internet, Speed up to 100Mbps only RM149.